Under Night Sky follows three children on journeys united by threads of courage, love and hope. Unravel the stories of the Underground Railroad stitched together in Grandmother's patchwork quilt. Hear the waves crash aside the ship as you listen to the magical tale of an Irish Memory Quilt. Quietly enter an Old School House to see a girl proudly wearing her coat of rags, stitched to patchwork perfection. Puppetkabob artist Sarah Frechette revolutionizes the ancient art of shadow puppetry by using light to manipulate depth and space. Under Night Sky is a show that blends hand-held lights, illustrated paper puppets, composed music by Oviedo Menendez, and character storytelling to create a style of cinematic puppetry that flows like film. 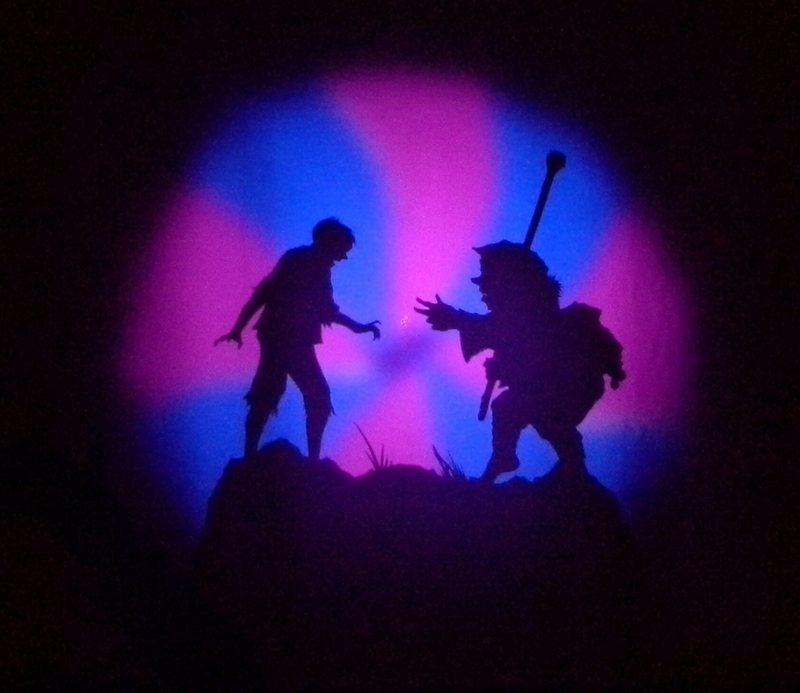 WHAT PEOPLE ARE SAYING ABOUT "UNDER NIGHT SKY"
"Puppetkabob 's Under Night Sky takes audiences on a beautiful journey using storytelling and cinematic shadow puppetry. Flawless manipulation and choreography bring three tales stitched into a memory quilt to life. 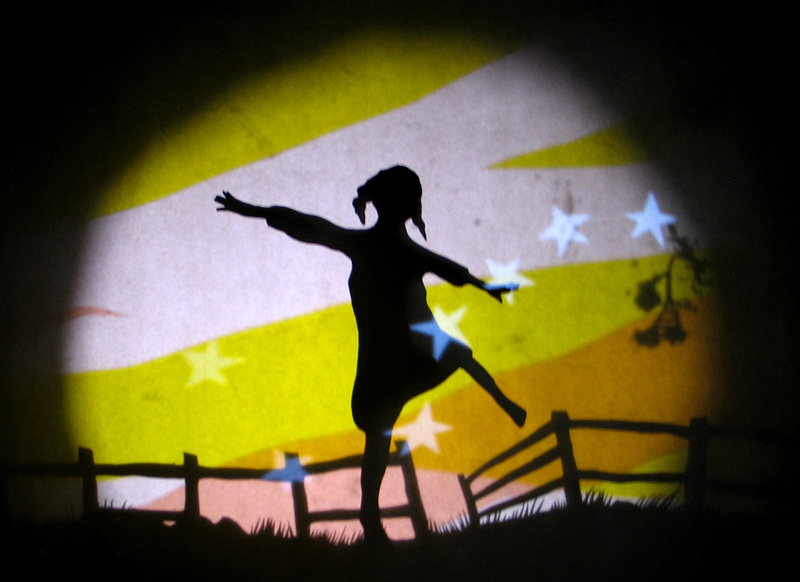 Under Night Sky is unlike any shadow puppetry you've ever seen! Our audiences loved the show!" "Truly inspiring, interdisciplinary, thought provoking and fun!"